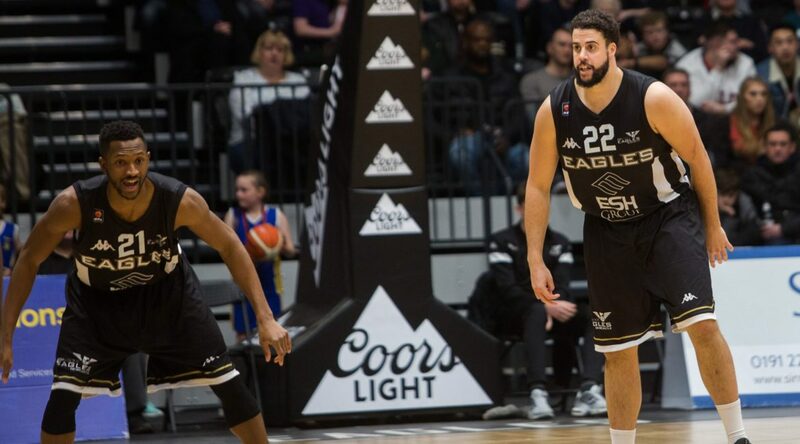 Esh Group Eagles Newcastle returned to the court last Friday for the first time in two weeks when they picked up a vital road victory in The BBL at Worcester. It was an important win as they seek to keep their Championship hopes alive and secure a play-off spot. This is the time of the season when fatigue becomes a factor and those little niggling injuries always seem harder to shake off and prevent. Already minus Head Coach Fab Flournoy as a player, they also had to go in to the game without one of the normal starting five in Kai Williams. They did though welcome back to the starting five and roster Victor Moses. 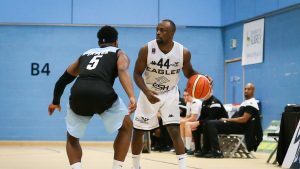 The 6’ 7” powerhouse forward has been a revelation this season in an Eagles vest and was very much missed in both of their home losses against Plymouth and Manchester. 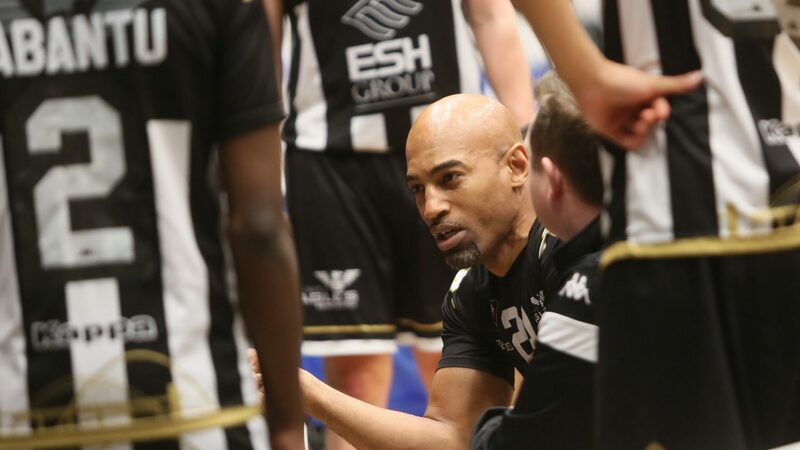 That defeat in The BBL Trophy against Manchester Giants was particularly hard for The Eagles to take as it meant another opportunity for honours had slipped through Newcastle’s hands this season. Indeed, there are some that would say that with six losses in the league this season the Championship may also be beyond them. However, whilst it is still mathematically possible there’s no doubt that the Eagles will fight all the way to push their title rivals as hard as they can. That’s why the 103 – 92 win down at Worcester was important as they look to move forward once again. 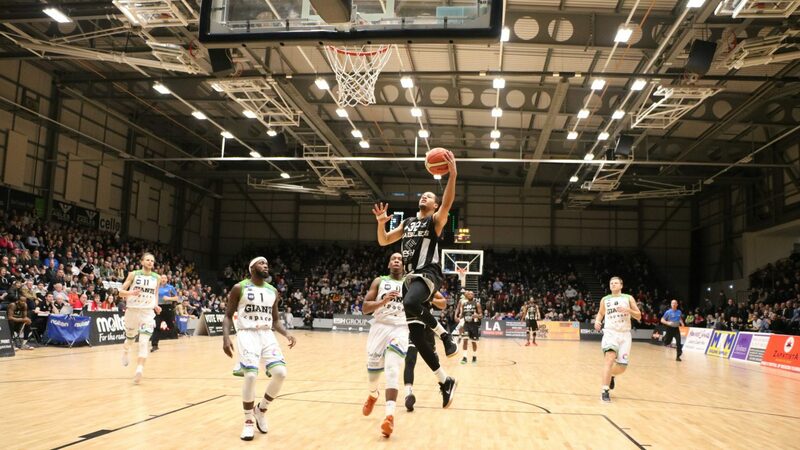 It was actually their four-road win in a row, impressive form away from The Eagles Community Arena which they will no doubt be looking to transfer to their brand-new home this coming Friday when ironically it is Manchester Giants in town again. This time though Eagles should have Moses back in the ranks as they look to dent the Giants fire and counteract the BBL’s high-rebounder Willie Clayton who in the absence of Moses in that Trophy game certainly cashed in to help lead the Giants to a shock Trophy win. Moses as Newcastle’s go-to-guy inside will certainly form part of their plans to combat the Giants on Friday and the coaching staff and his team-mates will be hoping to benefit from having the big American back in the ranks. His 21 points, 13 rebounds, 4 steals and 3 blocks showed his worth to his side and also earned him a place in The BBL’s All-Star starting five last week alongside Clayton whom he’ll battle toe-to-toe on Friday in what looks like a mouth-watering clash that should pack the ECA again. 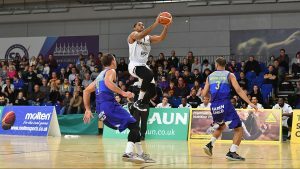 With forward Jamal Williams coming up big against Worcester with 19 points and mercurial point guard Rahmon Fletcher also in superb form with 20 points and an incredible 15 assists, it certainly seems that Newcastle look in good shape and form going in to Friday’s game. The Eagles though after falling to an 89 – 71 defeat at the hands of the Giants a mere three weeks ago in Newcastle know the threat and danger that arguably The BBL’s most improved team hold. But Fab Flournoy and his charges are desperate to get the “monkey off their backs” and land that elusive first home win. All of which points to what should be an intriguing and exciting game at the new Eagles Community Arena on Friday night at 7:30pm. Tickets for the game are on-sale now.